← How to spend $200 at Williams Sonoma and a big thank you! 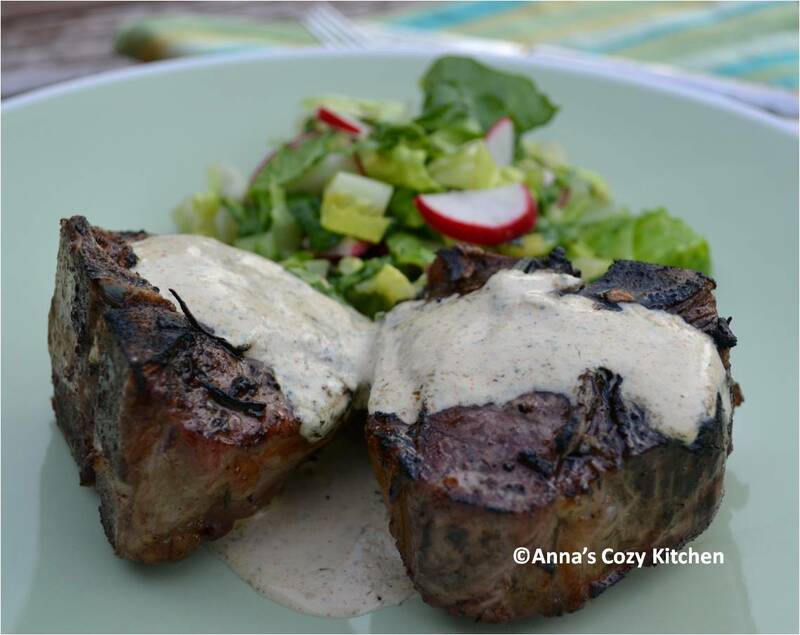 This entry was posted in Holidays, Main Dishes and tagged Bulgarian, Chops, Easter, Lamb, Mint, Recipe, Salad, Sauce, Spring, Yogurt. Bookmark the permalink. Anna — I’m making this delicious-sounding recipe. I was looking for something special to make and you provided it. Thanks. Happy Easter!